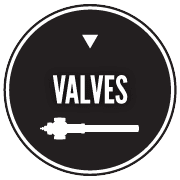 Focused on simple, durable valve design, Holby has engineered high-performance tempering valves for over eight decades. 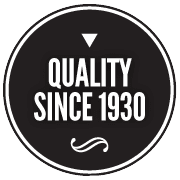 Continually refining our valve products to ensure total customer satisfaction, our commitment to quality and dependability is unparalleled. Learn More. The Holby Tempering Valve is available for purchase from product representatives around the U.S. and Canada. To order Holby Valve products or locate a valve dealer in your area, click here for a state-by-state listing. 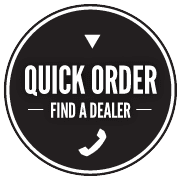 Find a Dealer.